Gifts convey love and affection. In fact, the sheer essence of gifting is sharing happiness and love. In addition to this, gifts hold the power to conveying your feelings of care to the receiver. Therefore, one must keep on the act of gifting going to make special ones feel loved, happy and cared in different moments of life. Understanding the fact that gifts convey emotions, feelings of love and care, selecting that one perfect gift for the receiver becomes a tough task. Especially if you are looking for gifts to convey or show innermost feelings of care to the receiver then it becomes a quite challenging thing to come up with the best one. To help you in this regards, here we have come up with this exclusive list of 5 wonderful Healthy Eating Gifts that perfectly reflects your caring side. The best and quite appreciable idea of a caring gift is a basket of fresh fruits. Apart from its easy availability, this gift is easy to make at own. 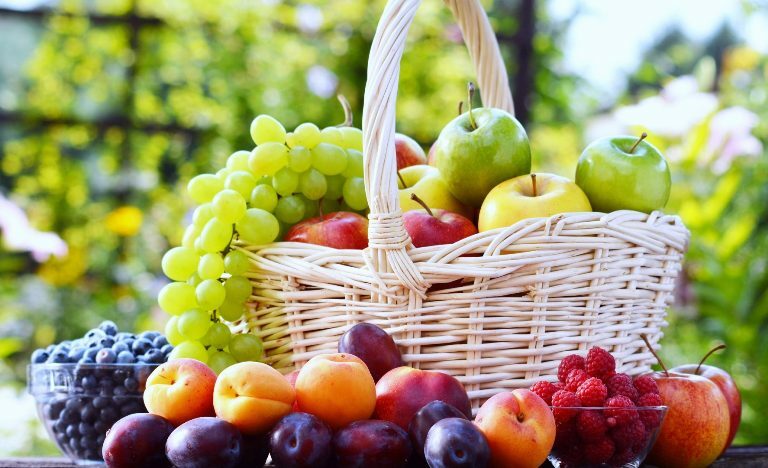 You can buy different types of fruits selecting the ones that are actually healthy to consume for the receiver and get it beautifully placed in a basket. Else, you can simply choose the basket of fresh fruits available in the market areas. No wonder receiving a basket of fresh fruits will definitely make the receiver feel loved. It can be a great housewarming gift, baby shower gift, birthday gift or definitely an excellent get well soon gift. Healthy eating starts with healthy cooking. 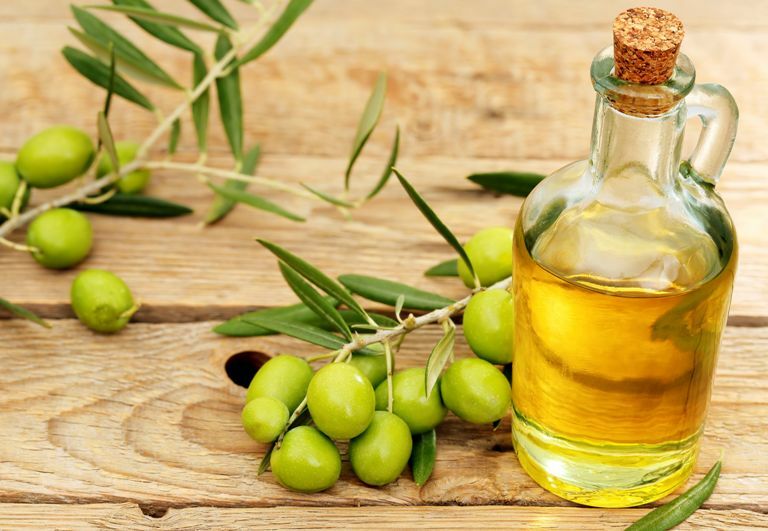 Thus, it’s essential for everyone to cook food in healthy oil like Olive Oil. Thus, to express your caring side to your dear one, gifting a basket of different types of healthy cooking oils proves out to be a great idea. You can simply buy different healthy cooking oils in different quantities and gift wrap it as you wish and surprise the dear one. No wonder as a farewell gift, birthday gift, baby shower gift, housewarming gift and as festive gift, it’s an appreciable gift idea. 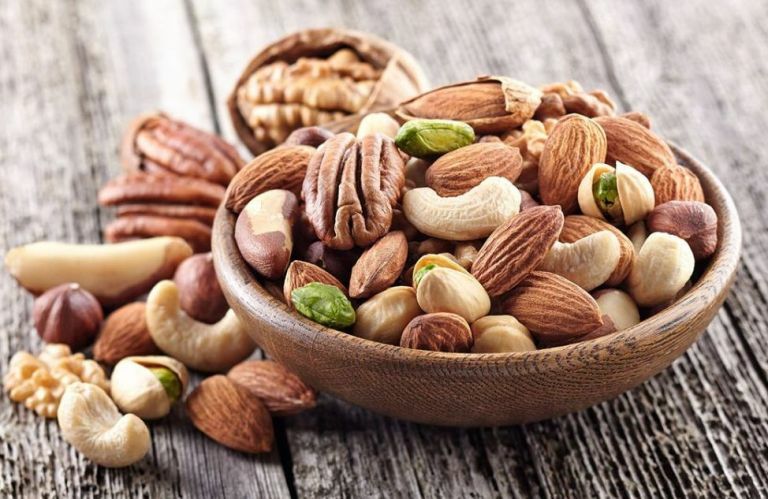 Another very healthy thing to relish is dry fruits and you can get it anywhere at the local grocery store in different varieties and quantities to choose from. You can either prefer gifting different types of dry fruits to your dearest one whom you want to see healthy and happy. Else gifting mixes dry fruits in a decorative serving bowl will be a great idea. If the receiver of your gift will be a diabetic then here is the healthy eating gift choice to make. You can buy different types of sugar-free eateries like sugar-free cookies, sweetener, candies and things alike. 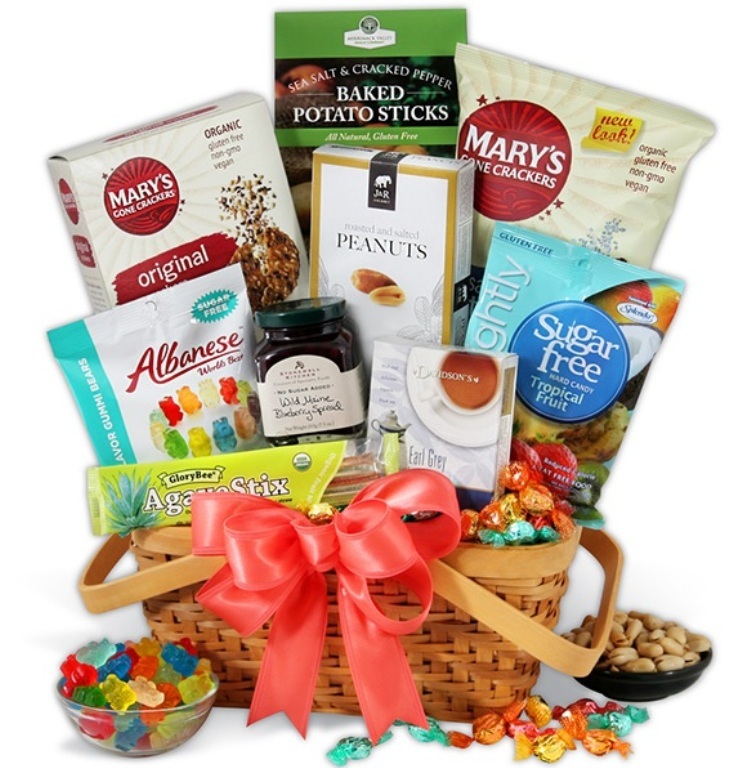 You can also make additions in the hamper with other eateries that are good for diabetic patients. Another very healthy gift to surprise someone with is this one. As a birthday gift, farewell gift or get well soon gift, a basket of different types of ‘No Preservative’ juices is a great option. Just avoid gifting juices with added preservatives as they do no good to health. 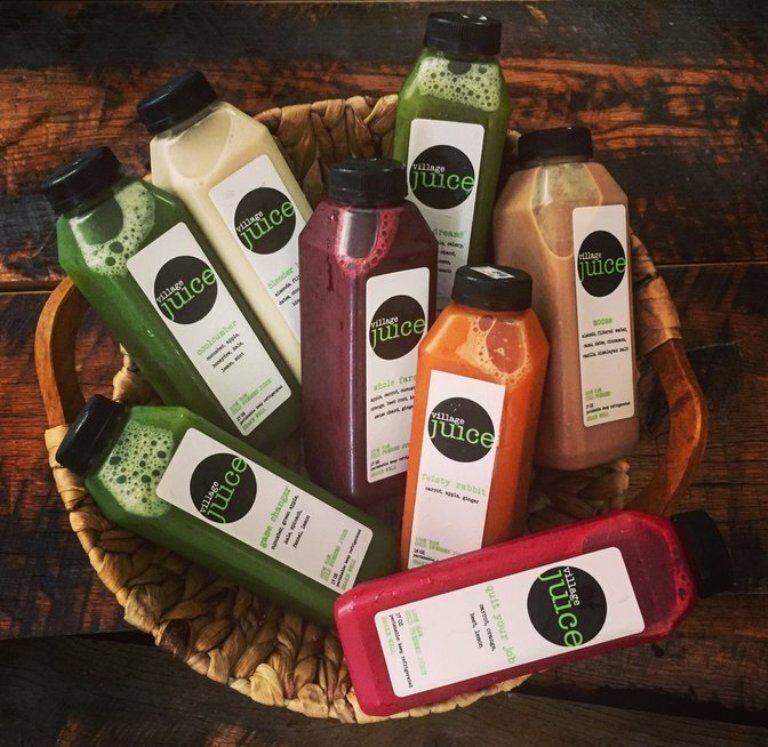 Rather choose juices with zero preservative percentage to gift someone a healthy treat and show some care. The way of showing care to dear one with a gift is very appreciable. So, be it anytime or moment of the year when you wish to express your inner feelings of care, love, thankfulness, grief or even happiness, choose a gift as the apparatus of convey emotions and spreading happiness with everyone. And, to help you in finding the best token of love, GiftaLove.com is always there for you with its extensive range of gifts, cakes, and flowers.